Communication is the key to all human activities. It is necessary for learning, exchanging information, and generally taking care of each other. Advancements in hearing instrument technology have made a huge impact on the way people with hearing loss can function today. Nevertheless, it is important to remember that even the best technology does not eliminate the need for good communication skills. If your friend or family member has a hearing loss, you can use supportive techniques that make it easier for them to follow a conversation. This blog outlines a clear speech technique that is easily understood and which you can readily adopt into daily life. It also gives you some basic guidelines on how to communicate effectively. 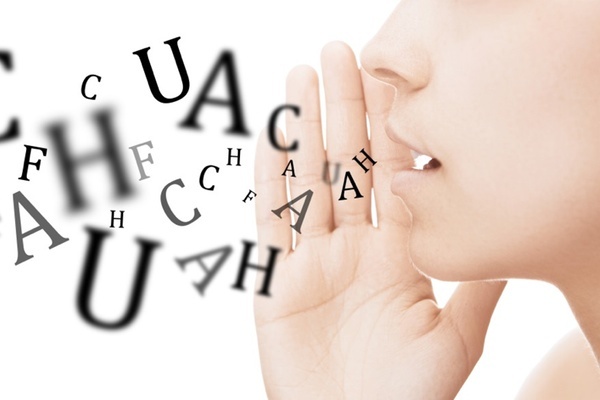 By talking in a clear and concise manner, it is possible to produce definite changes to pattern of speech. If words are pronounced more precisely, without missing certain elements or dropping endings, speech then becomes automatically slower and louder. The stress on certain words or syllables also becomes more obvious. Combined with the fitting of quality hearing instruments, these deliberate actions are exactly what is needed to help a person with hearing loss improve their ability to follow a conversation. Although clear speech is a good communication technique, it is not a substitute for other well-known strategies for better communication. There are a number of ways to make communication easier. Make sure you talk face-to-face: Don’t try to converse from a different room or with your back turned. It is easier to hear what people say when you can see what they are saying. Visual cues like facial expressions and lip movements help listeners better understand your words. Stand or sit where your face is well lit, try not to talk while chewing or eating, and do not talking while doings things such as reading the newspaper. Speak at a natural pace: You don’t need to shout. It is perfectly fine to speak at a normal conversational volume when talking with someone who wears hearing instruments. Most instruments are programmed to amplify a normal level of speech, so if you shout, it may too loud or sound distorted to the listener. Try not to talk too fast. Speak naturally, but try to pronounce your words more clearly. Try to eliminate background noise when having a conversation. Turn off the television and close any open windows to reduce any noise from traffic. Move closer to your listener so your voice is louder than the background noise. This will also make your face and lips more visible. Alternatively, try to find somewhere quieter to talk. If you have any questions or are interested in more information about hearing, don’t hesitate to call us at (714) 731-6549!